A fabulous beach resort in Gargano. 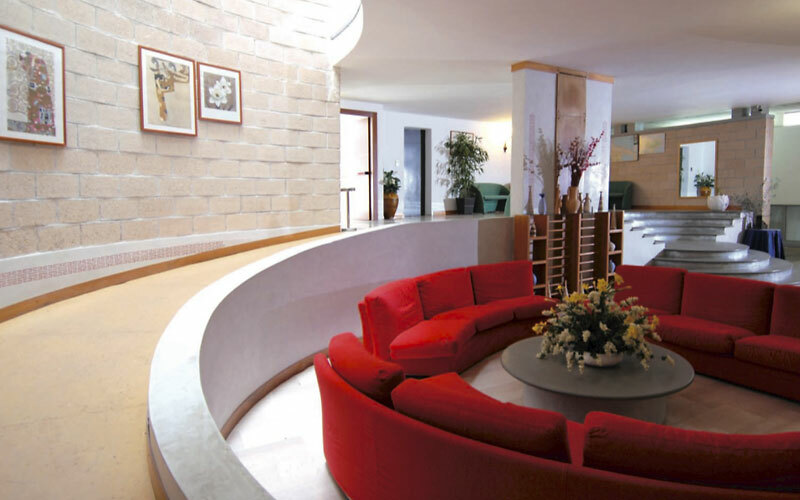 Peschici's Hotel Gusmay is the perfect location for a dream holiday in Puglia. Elegant, modern, welcoming, the hotel is set in extensive sea edge gardens with a small sandy beach on which every guest has his or her own sun lounger and beach umbrella. 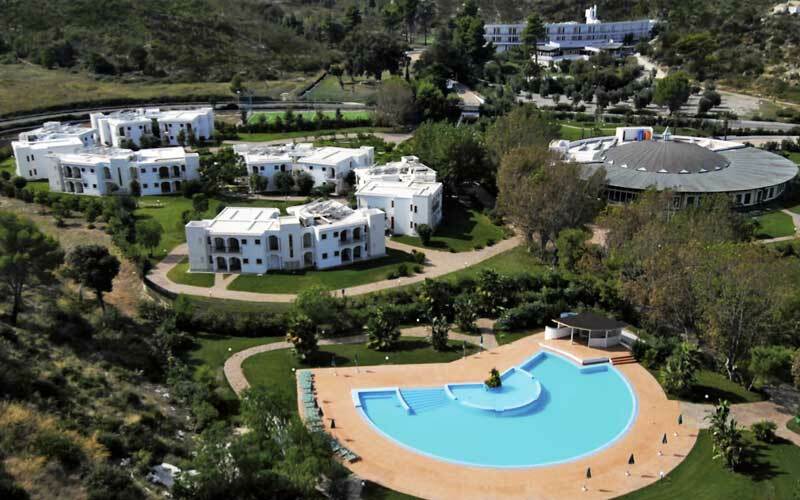 Holidaymakers staying at Hotel Gusmay can choose from an excellent variety of sports facilities, from windsurfing to canoeing, snorkeling to tennis and five-a-side football. The hotel provides entertainment for guests of all ages and for the little ones in particular, for whom a well-designed mini club has been created. 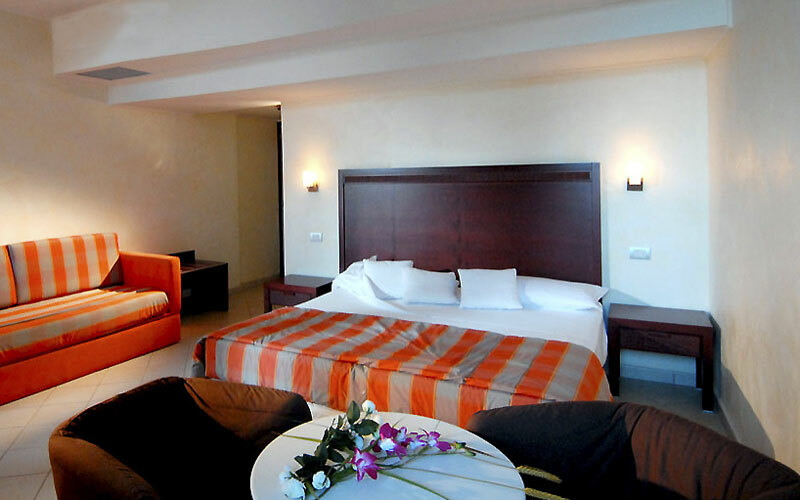 Offering the perfect combination of comfort and privacy, each of Hotel Gusmay' s stylishly furnished bedrooms is equipped with air conditioning, Sky television and a terrace or patio facing the gardens of the hotel. 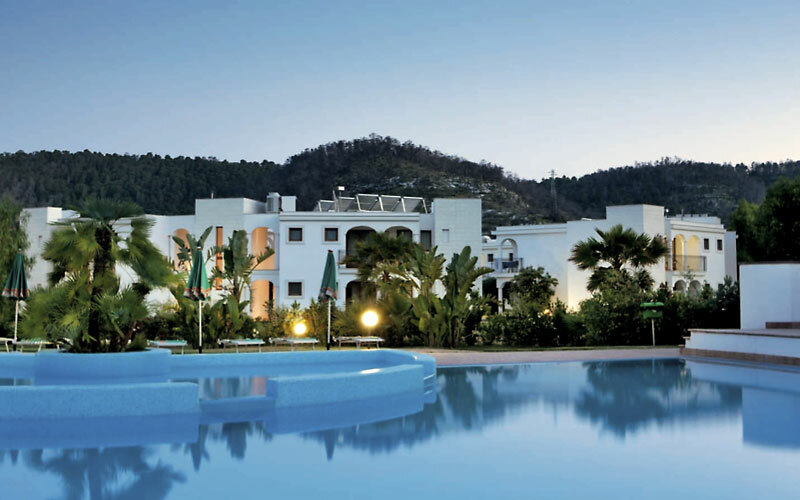 On site leisure facilities include two swimming pools and a wellness center with sauna and Turkish bath. Guests keen to maintain their fitness regime whilst on holiday can do so in the hotel's hi-tech gym. 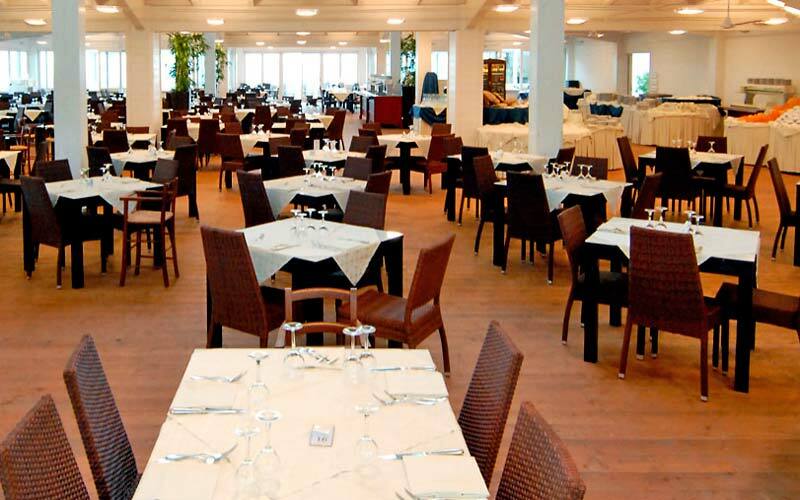 Breakfast is served in the dining room of the Restaurant Gusmay, where, at lunch and dinner times, an impressive buffet of Puglian specialties takes center stage. A selection of gluten-free dishes are available on request. 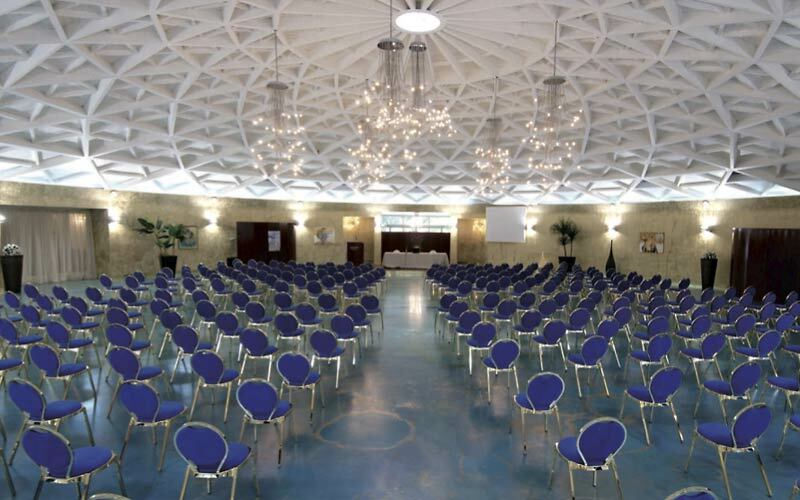 Hotel Gusmay's "La Fenice" is a versatile function room in which wedding receptions, banquets, gala dinners, meetings and conferences are regularly held. In the last 30 days 42 people have visited this page. Hotel Gusmay is located in the small Bay of Manacore, Peschici, in the heart of Gargano, one of the most beautiful parts of Puglia: famous for its crystal clear sea and extraordinary natural landscapes. A vacation in Gargano is the perfect opportunity to explore the area's spectacular sea caves, the Tremiti islands, and the Umbra forest, or to partake in a wine tour, visiting some of Puglia's most important wine estates. A trip to the historic towns of Vieste, Rodi Garganico and Monte Sant'Angelo is an absolute must for those interested in experiencing an authentic taste of Puglia.